Bangalore, India - January 19, 2012 - Some of the largest Hospitals and healthcare providers rely on e4e's professional expertise and technology enhanced suite of coding, billing, collections and denial management services. January 19, 2012	(Newswire.com) - Some of the largest Hospitals and healthcare providers rely on e4e's professional expertise and technology enhanced suite of [url: http://www.e4e.com/coding.php] coding, billing, collections and denial management service[/url] to improve business process and maximize cost saving. 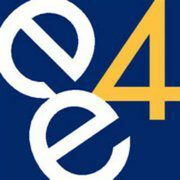 E4e is a global business services company, delivering business value through service,[url: http://www.e4e.com] claims adjudication[/url] Service. Our differentiated service leverage innovative technology, process, domain expertise and multiple global delivery centers located in North America, Europe and Asia. E4e healthcare was formed in 1995 in stage collage, PA by a physician group that owned and operational a large chain of on cloggy and radiology centers across the east coast. With over 16 years of rich experience, e4e carries a strong heritage of providing end to end. 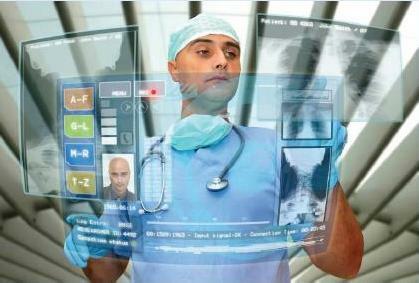 Healthcare Services - through our technology Platform and SW IP. The only cross-borders HC Company with propriety Software Platform for revenue cycle management, Claims processing, Audit and process Automation, e4e provides technology agnostic solution working with over 30 providers and multiple payer platforms.